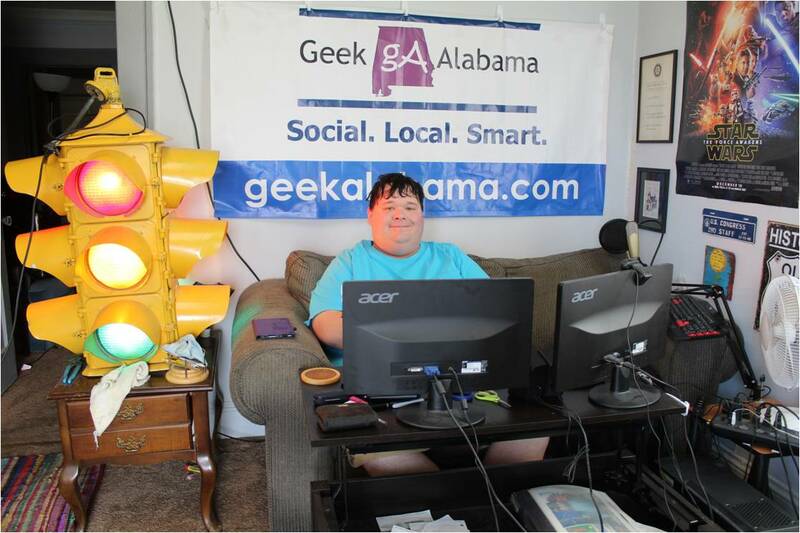 Everyone knows about Twitch, especially if you read Geek Alabama. The era of livestreaming games continues to grow, and even e-sports is a thing now. But how Twitch grew from its beginning to today’s mega status? CNBC takes a look behind Twitch, and how it’s now leading the competition when it comes to livestreaming gaming and esports.